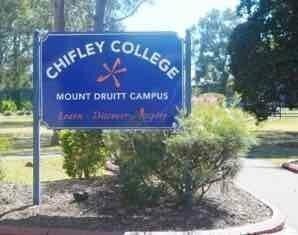 We would like to invite you to the 50th anniversary of Mt Druitt High School/Chifley College. Please note this is a NON ALCOHOL, 18+ only event. Secured parking available on school grounds. Please note that Memorabilia is only available for online purchase. No memorabilia will be available on the night.